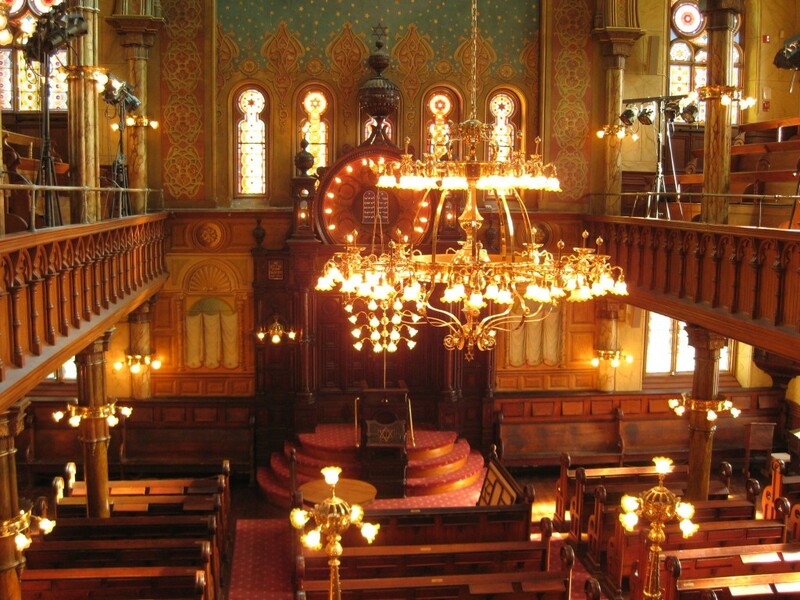 I have visited many famous places of worship in New York but I feel confident saying that none took my breath away like the Eldridge Street Synagogue. 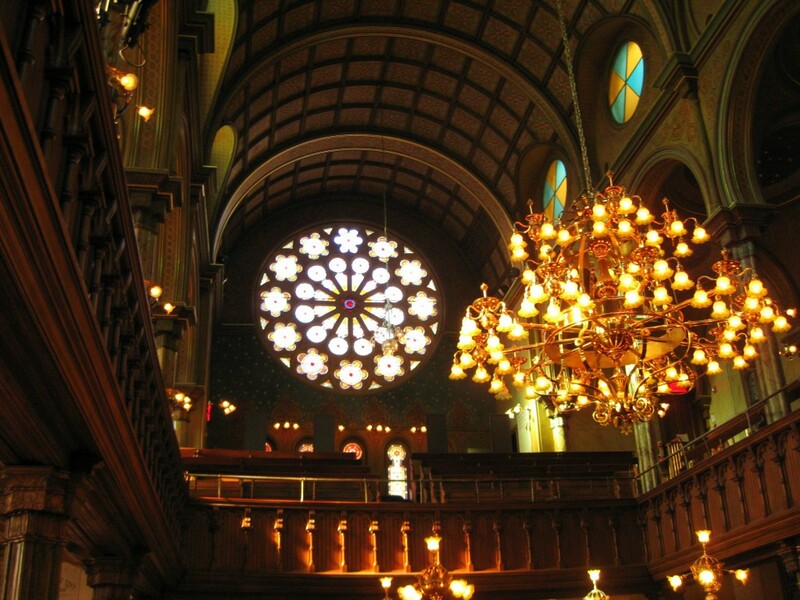 Regardless of your religious background, this synagogue and museum is well worth a visit for its beauty and the chance to step into a time capsule of American immigrant history. 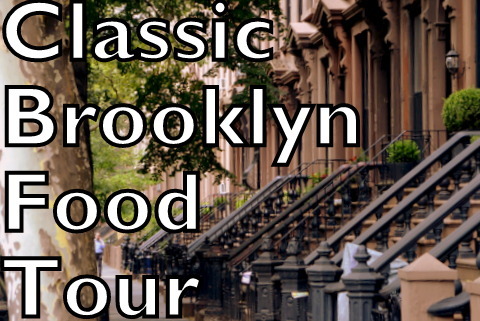 But due to its only recent restoration and revival, this Lower East Side gem is just beginning to gain notoriety from tourists and locals alike. 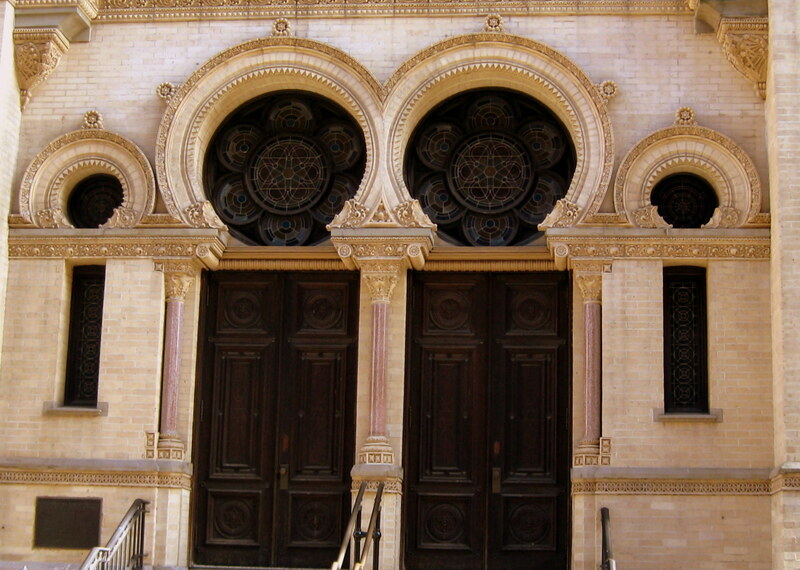 Completed 1887, this was the first synagogue in America built by an Eastern European Jewish congregation. 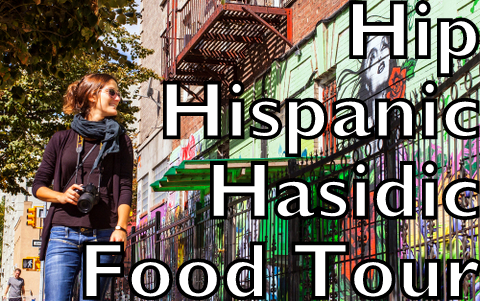 At this time, the Lower East side was a repository for hundreds of thousands of immigrants arriving each year to the New World. German Jews were the first to arrive en masse in the mid-19th century. But due to cultural similarities and a relatively high level of education, their assimilation was rapid and they gradually progressed uptown. The Eastern European Jews, however, arriving from the early 1880s on, came from more rural, impoverished backgrounds. By 1900, over 50% of the immigrants arriving in America were Jews from countries such as Russia, Poland, and modern Lithuania, Ukraine, and Belarus. 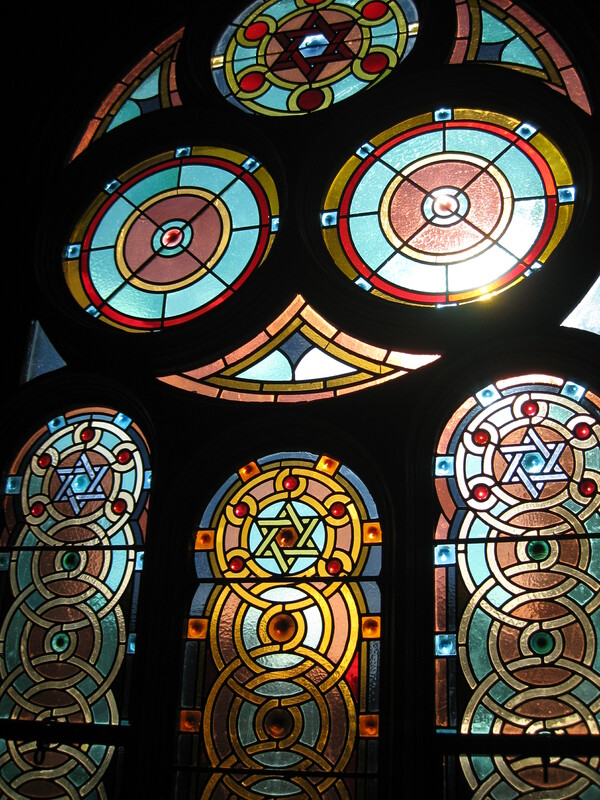 In contrast to the dismal tenements and sweatshops of the Lower East Side, the Eldridge Street Synagogue boasted lavish decorations, stained glass and vaulted ceilings. Its worshipers represented a mixture of socio-economic backgrounds and its services on high holidays drew such crowds that policemen kept order on the streets outside. However, the Great Depression and changing demographics in the Lower East Side saw a dwindling congregation at Eldridge Street. Furthermore, the Immigration Act of 1924 specifically excluded Eastern Europeans by using the 1890 census as the basis for entrance quotas, essentially making Jewish immigration impossible. In the 30s, unable to pay the bills and maintain the building, the main sanctuary was closed off and the congregation began holding services in the unheated basement. Luckily, in the mid-80s, the synagogue was saved from disrepair. The sanctuary was rediscovered and a non-profit organization was established to raise money for a restoration. Part of the west roof had caved in and pigeons were roosting throughout the synagogue. A 20-year, $18.5 million renovation was completed in 2007, and today the building serves as a museum, an active Orthodox synagogue and a National Historic Landmark. 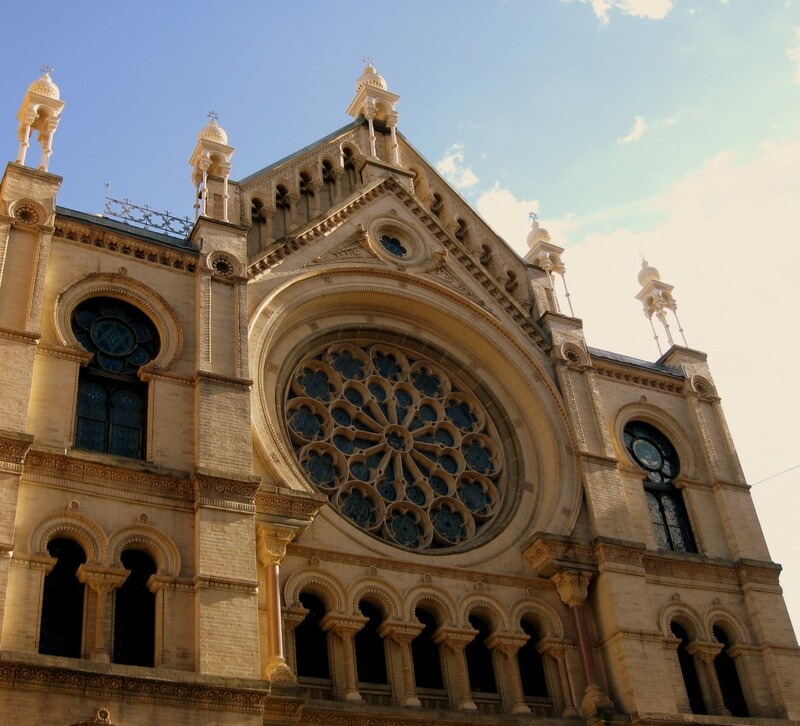 To truly get a sense of the synagogue and the immigrants who once worshiped there, I highly recommend a visit and guided tour–free on Mondays! On a sunny day, the illumination of the sanctuary is spectacular. The intricate Moorish Revival front entrance. Only men would enter through these doors to worship on the main floor of the sanctuary. Women and children would enter through the basement and climb two floors to the segregated balcony so as to not distract the male worshipers. Can someone find the name of the stained glass repair person for me? I am renovating an old house and need a 112 year old stained window repaired. Impressive. 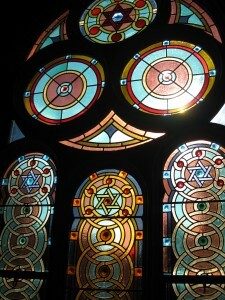 The pictures of Eldridge Street are wonderful. I can imagine my grandparents worshiping there. In fact my father probably attended. whats next? Ray, I was one of your Aunt Weezie’s hookers that took your tour on Wednesday. You are terrific! 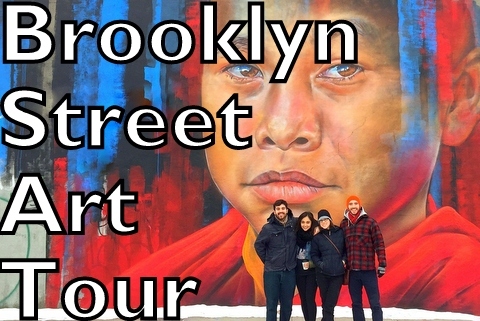 I enjoyed the pace of the tour, the places, your vast knowledge of NYC and your presentation. Good luck with your business. I have already sent your name off to friends and family. Hope to see you in the fall for another tour. Thanks!